The Great Living Homes team is more like a big family rather than just a business, we all genuinely care about the people we work with and especially for the clients we build homes for. To us you are not just another number, you are the reason we exist! 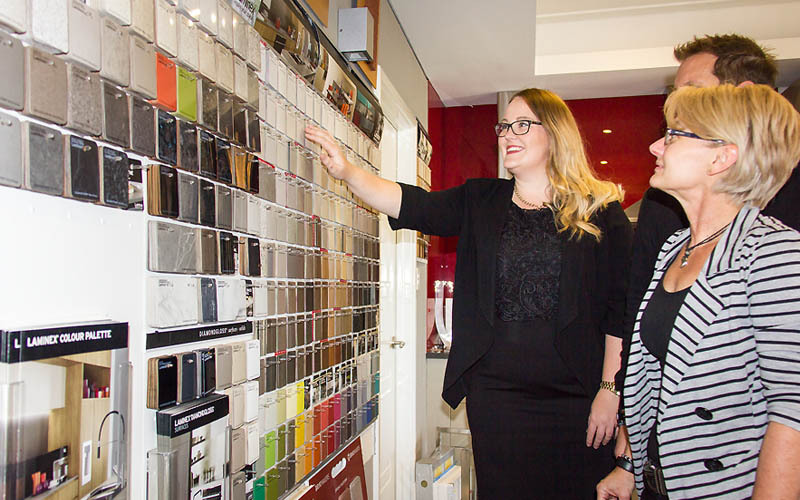 Our ‘family’ work together cohesively to achieve the best possible results for our customers, whether it be over the phone, in the office or out on site. Our dream is to help make your dream home become a reality! 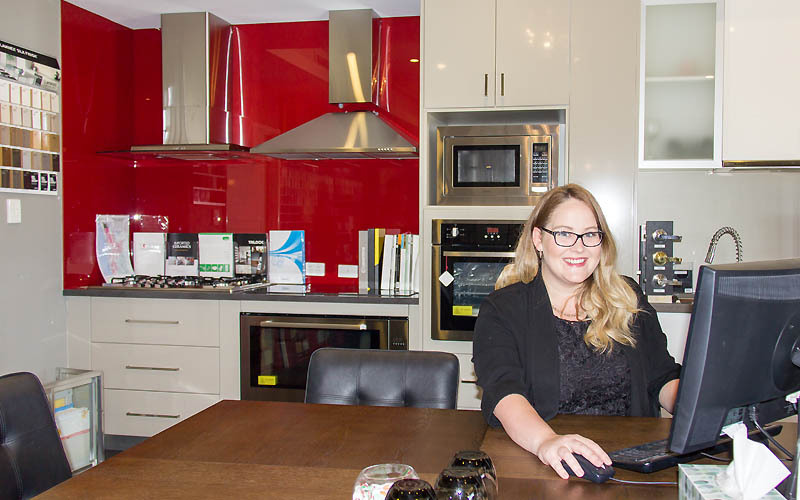 Prestart can be a long and daunting process, therefore, at Great Living Homes we want to help you feel relaxed and confident in your decisions. 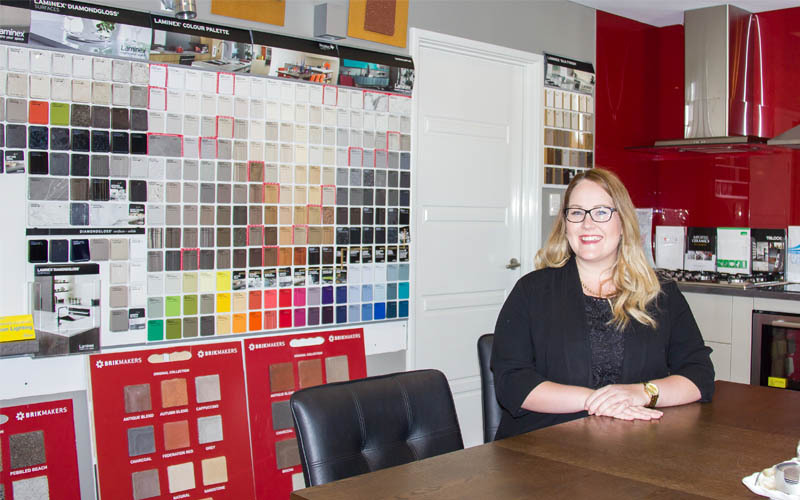 Our prestart consultant will guide you through the internal and external selections of your new build, to ensure that once you have the keys, it feels like home. Prestart will begin with an introductory meeting to help alleviate any initial concerns you may have and to explain the upcoming process. As we don’t believe in rushing the prestart process, your prestart will consist of a full day, one on one meeting with our prestart consultant. 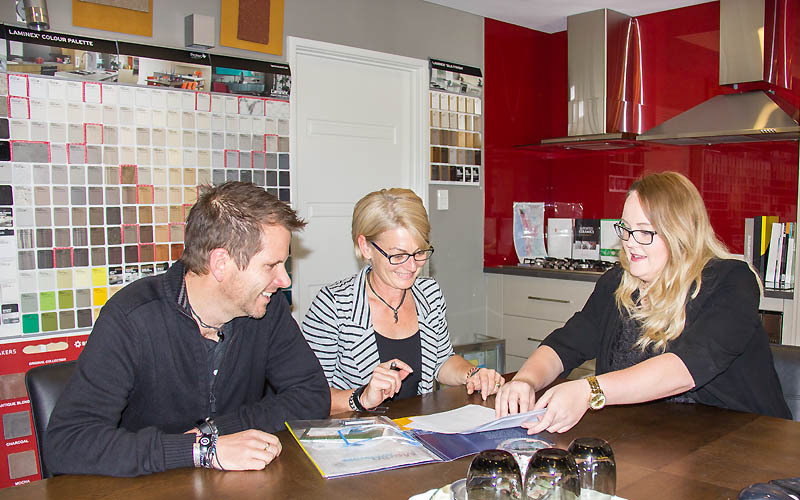 In our Prestart Showroom, you can chose from our wide range of standard fittings and fixtures and, we are happy to accommodate any special requirements to allow you to customise your home. 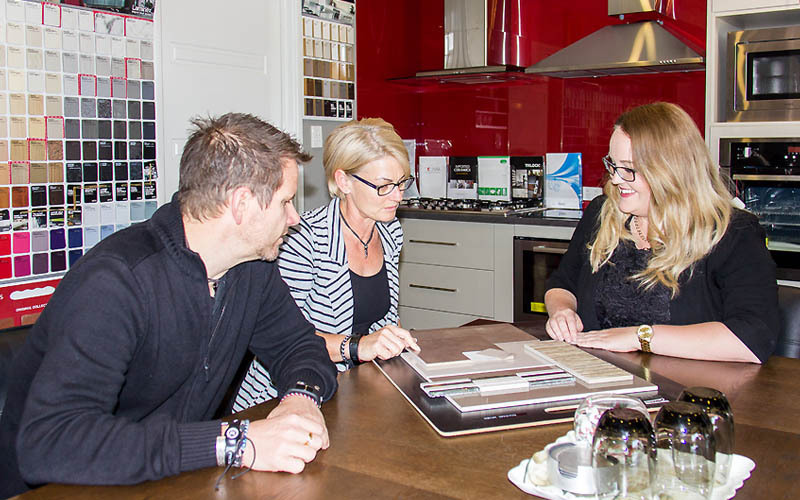 Here at Great Living Homes, we understand how important it is to be able to personalise your new home, and we will do all we can to help you achieve the home of your dreams.